We understand that you have a lot of choices when it comes to selecting from the many Nashville Residential Roofing Contractors in our area! That’s why we are committed to providing the absolute best roofing system on the market along with exceptional customer service. Quite frankly, we are committed to earning your residential roofing business! We are certified in all types of residential roofing and are rated as one of the top roofing companies in the nation! Best of all, we are located right here in Nashville Tennessee! 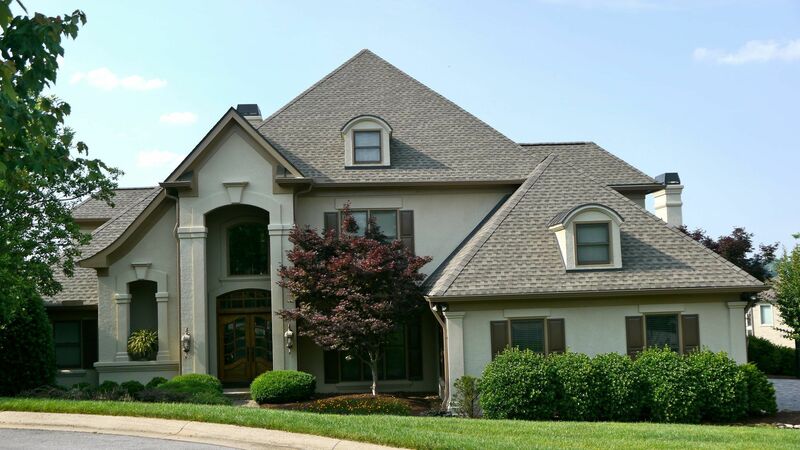 Nashville Residential Roofing Contractors, Midsouth Construction, is headquartered in Nashville with our main office at 1619 Elm Hill Pike, Nashville TN. 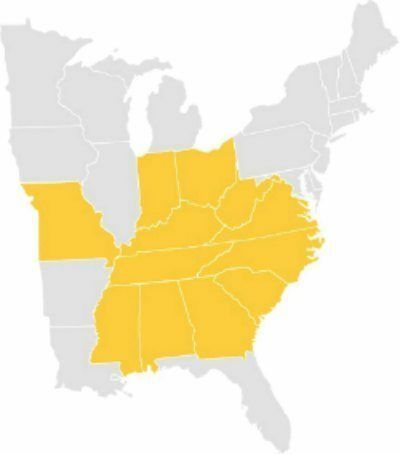 We service the entire metropolitan Nashville Davidson County area! In addition to being your local roofing contractor, we are certified in ALL types of roofing. Regardless of what type of roof you may have, we are certified to replace or repair your roof! We even hold the prestigious Carlisle, GenFlex, and Versico certifications for commercial roofers! But no job is too small for MidSouth Roofing and we value our residential roofing business! As a Master Elite Roofing Contractor, we rank in the top 2% of shingle roofing contractors nationwide! As a certified roofing contractor with Carlisle, Versico, MuleHide, SikaSarnafil, GenFlex, GAF, Owens Corning, CertainTeed and all other major roof manufacturers, we are qualified to provide roof inspections. 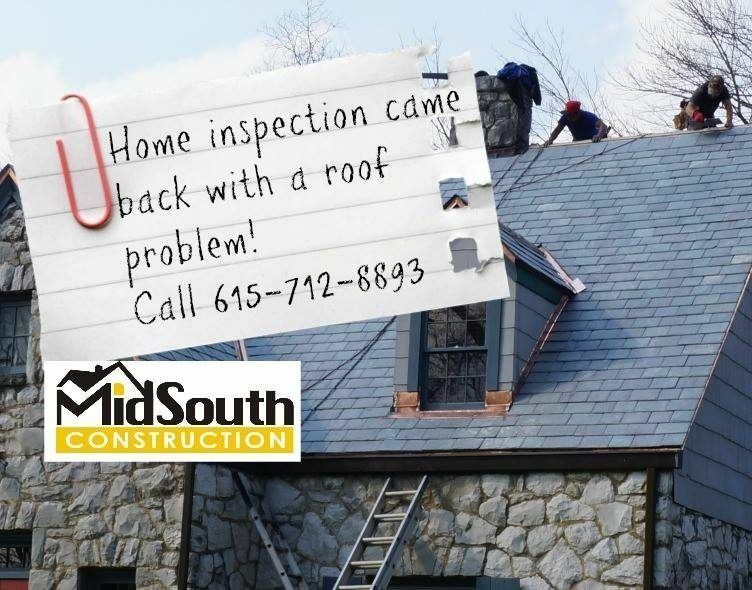 If you home of business has been in the path of a hail storm, it is extremely important to have your roof inspected by a roofing contractor Nashville such as Midsouth Construction! Hail damage is very deceptive to the untrained eye and often goes unreported. The Statute of Limitation for filing a claim may run out before you are even aware that you have sustained hail damage! WHY ARE WE THE BEST ROOFERS IN NASHVILLE? We NEVER ask for money until your roof is installed! Our specialty is insurance restoration work! NASHVILLE Residential ROOFING CONTRACTORS WITH EXPERIENCE! 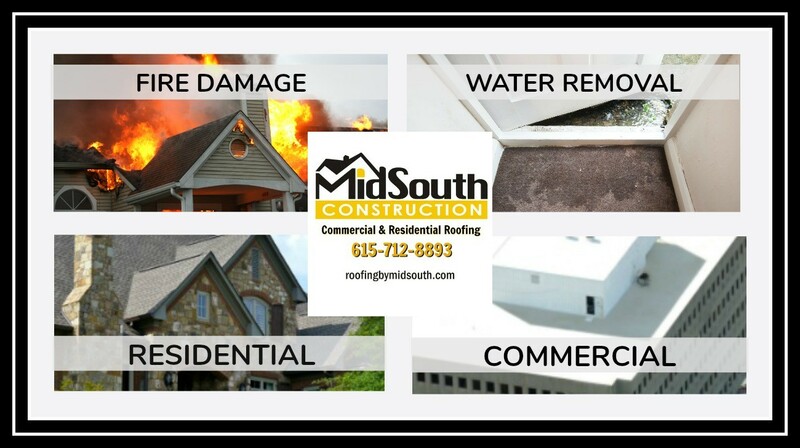 MidSouth Construction Residential Roofing Contractors Nashville TN specializes in helping individuals and companies that have sustained storm damage to their home or business. Many property owners are unaware that their roofs have sustained damaged by hail or wind and would be covered by insurance. The Statute of Limitations varies between insurance carriers but can range from one to three years. Time is of the essence when filing an insurance claim for a potential roof replacement due to hail, wind, or other disaster. GET A FREE ROOF INSPECTION AND FIND OUT! Many people are unaware that all hail has the potential to shorten the life expectancy of your roof and cause long term problems. Commercial roofs are often forgotten when passing hail storms blow through. But this can be a costly mistake. A flat roof can also sustain hail damage with tears or punctures to the flat roofing membrane that are very difficult to see. Unaddressed hail damage can even cause long-term problems with the structure and soundness of your home or commercial property. Therefore, we encourage everyone to contact us for a free roof inspection whenever the roof has been in the path of a hail storm. WE ARE MORE THAN JUST A NASHVILLE RESIDENTIAL ROOFER! When you work with us, you get more than just a roofing contractor! We also speak the language of insurance and have a staff that includes public adjusters! As licensed roofing contractors we possess a solid knowledge of roofing systems for both residential and commercial buildings. That knowledge combined with our insurance industry experience makes us a specialized roofing contractor in Nashville! We are certified to inspect, repair or replaced all types of roofing including flat roofing, shingle roofs, slate roofs, and metal roofs. Work with MidSouth and you will see why we are rated as Roofing Contractors Nashville Master Elite roofers! As certified Commercial Roofing Contractors we are able to take care of all of your roofing needs including commercial properties and residential homes! We are here to help you with as much, or as little, assistance as you need. Insurance restoration work and storm damage claims are our specialty! As a result, we will make your roof replacement as stress free as possible! Most of all, we will ensure your home or business is fully restored with a quality roofing system that will provide years of protection for your home or business. Roofing Contractors Nashville – MidSouth Construction – are committed to exceptional customer service surpassing your roofing expectations! Nashville Roofing Contractors provide commercial roofing and residential roofing services for all types of roof repairs, roof inspections or full roof replacements. 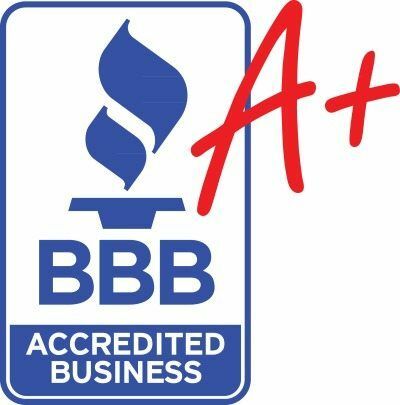 Certified Master Elite Roofers and rated in the top 2% of all roofing companies nationwide.